Photo Courtesy of Certainly Wood Inc. Whether it is knotty, curly or bird's eye, Alder's variety of looks have found a home throughout the industry. 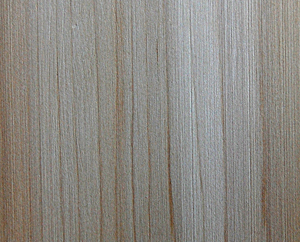 Alder is one of those woods that offer users a variety of looks. The freshly cut wood is a pale color, which turns to a light brown, orange-brown or red upon exposure to the elements. 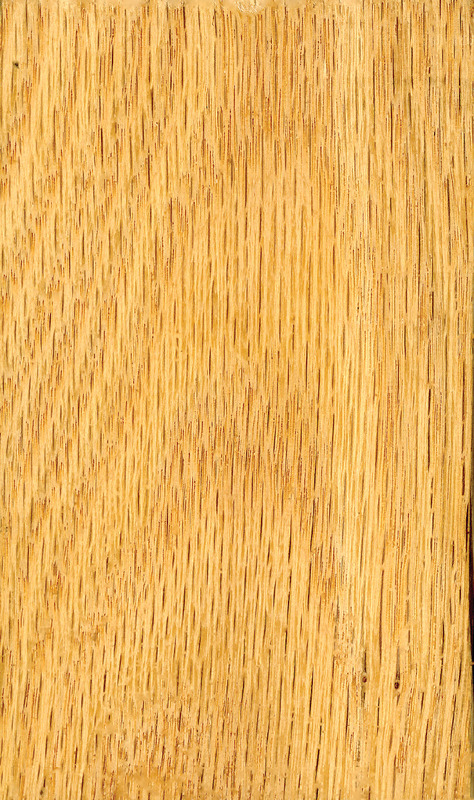 While alder is said to lack a distinctive figure, especially with the "clear" grade, its multitude of appearances includes the popular knotty look, also commonly called rustic or character alder. It also has a few rare figures common to woods like maple and cherry. Jim Dumas of Certainly Wood Inc., East Aurora, NY, said he has a standing order from two saw mills for bird's eye alder when they find it, and he is thrilled to find the rare curly alder, a look that is similar to the curly cherry. "The same two mills that save clear alder for us save bird's eye alder," Dumas said. 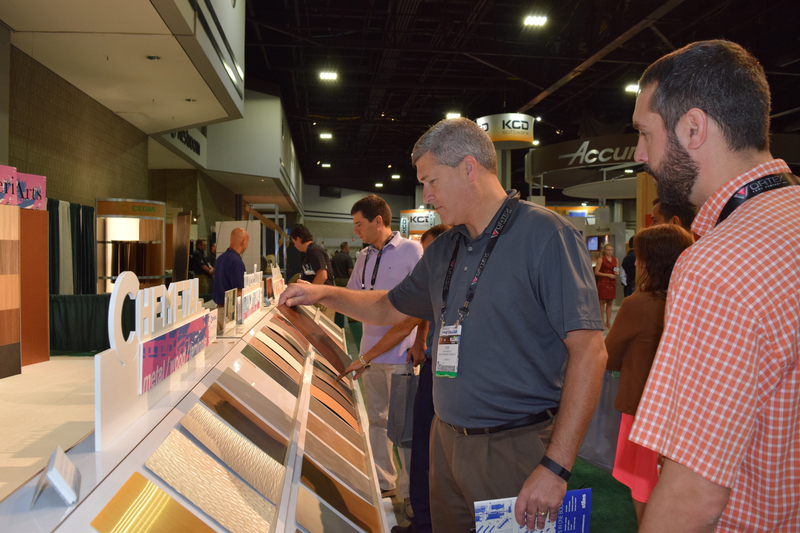 "With our clients, bird's eye sells faster than the other alder looks." Dumas has also found a figured alder that combines knotty with curls. "It looks like champagne bubbles or little trails. I call it effervescent or fizzy alder. No other species that I know of has this particular trail of bubbles' or bird's eyes lining up like a little daisy chain." Dumas said the bird's eye look, so closely associated with maple, is actually found in approximately 12 to 15 woods that he knows of, including walnut, cordia, white and red oak. Average height is 90 feet but trees can grow to 120 feet. Average weight is 33 pounds per cubic foot. Alder dries easily and fairly rapidly. Wood has medium density, low bending strength and shock resistance. Medium crushing strength. Wood works well with hand and machine tools. Experts recommend a reduced cutting angle when planing to avoid problems and sharpened tools to avoid blunting effect on cutting surfaces. Wood nails, screws and glues well. Wood can be sanded, painted or stained to a good finish. Jerry Beyer, president and owner of Beyer Cabinets in West Salem, WI, has seen a dramatic increase in calls for rustic alder in his custom cabinetry business. "We do medium- to high-end residential cabinets and some commercial work. Alder has been increasing in popularity for the past five or six years and has really taken off in the last year." Beyer said he works with clients to find the right color and also the right combination of character or knottiness in the wood for cabinetry in their homes. "Rustic alder has a real warmth to it," he said. David Sweitzer, secretary/manager of the Western Hardwood Assn., said alder is being used for a variety of applications, including furniture, kitchen cabinets, doors, shutters, mouldings, turnery, carvings and decorative veneer. "Approximately five to 10 percent of alder is sliced into veneer while 10 to 20 percent of the green alder, wood that hasn't been kiln dried, is used in pallet production. Most of the green pallets are used in transporting produce and other applications." The rest of the alder is kiln dried and used for furniture and other uses, including plywood veneer, utility plywood, woodenware and laminated articles. Alder is also traditionally used for craft and small industry purposes, such as broom backs, handles and toys. While alder is accepted as an important Pacific coast commercial timber, Sweitzer said it is important to remember that alder is solidly established as a specialty product as opposed to a commodity, like Douglas fir. Sweitzer said the price for alder lumber and logs has increased at a steady rate and the trend is expected to continue for many years. Alder will likely face problems with people who want to limit its logging, Sweitzer added. "Alder matures more quickly than a lot of trees and has a relatively short life span. It is merchantable in 25 years, but over the age of 50 or 60 a standing alder is likely to degenerate and fall over." Alder, also known as red alder, Oregon alder and Western alder, grows in the Pacific Northwest, where it is a rarity of sorts: a commercial hardwood in an area known for softwoods. Alder's champions have had to fight for for the wood's respect in the region, as it is typically overshadowed by the more well-known softwoods like Douglas fir and hemlock. At one time, alder was even considered a nuisance, and burned or bulldozed to make room for the commercially valuable softwoods. "Formerly, red alder was considered by lumbermen fit only for fuel (it is a good one) but the Northwest furniture companies began to realize that they need not import eastern hardwoods for all of their work and today more red alder is cut than any other Northwest hardwood, including oak, birch, maple and poplar," wrote Donald Culross Peattie in his book, A Natural History of Western Trees. Alder's range extends from Alaska through Canada to the Redwood belt of California, and it is a tree that thrives near water, whether streams, creeks, rivers or the Pacific Ocean. One of its most famous uses is as coal for cooking. Alder smoked salmon is a great delicacy in the Pacific Northwest and as common a use as hickory for smoking ham. alder's variety of looks have found a home throughout the industry.